DUBLIN music collective Sim Simma Soundsystem has established a record label. 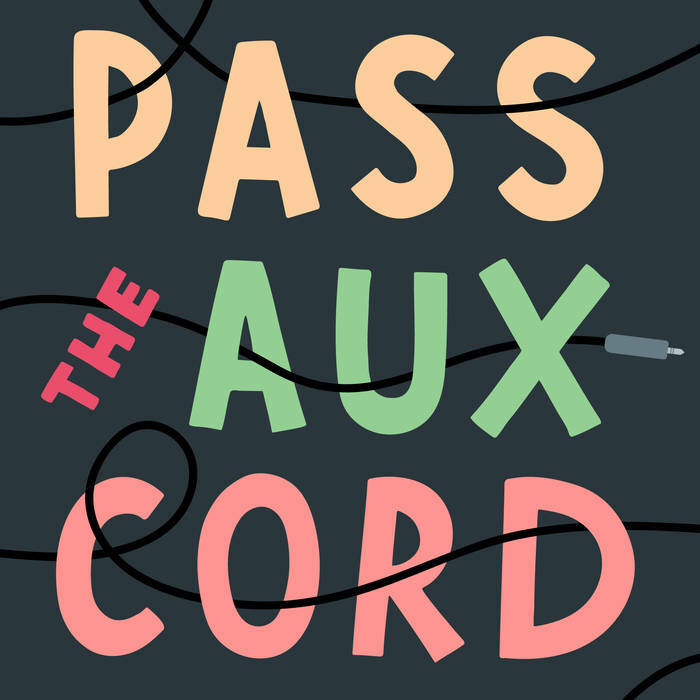 ‘Pass the Aux Cord’ out now on Sim Simma is a five track EP produced by Ben Bix and Semi-D. It features Limerick’s ​Denise Chaila and God Knows of Rusangano fame also featuring Breezy iDey Goke and Chilli Cherry. 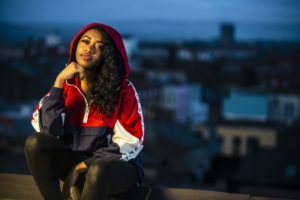 The EP mixes grime, hip-hop and dancehall beats with flows on identity and equality and the challenges for those who identify as Irish. The grooves are infectious, upbeat with a Caribbean influence and the polished productions bring the best out of all the artists. Denise Chaila’s ‘Man Like Me’ is a dancefloor banger destroying a few male stereotypes. It is a standout track on an EP of outstanding cuts. Nigeria-born Breezy iDeyGoke rhymes on backhanded immigration tactics in Yamma Yamma. The DJ collective sets out to create an environment for artists to work together and express their identity through music. Sim Simma runs social club nights in Dublin, hosts boat parties and runs stages at Life Festival, Electric Picnic, Body&Soul, The Beatyard and All Together Now.